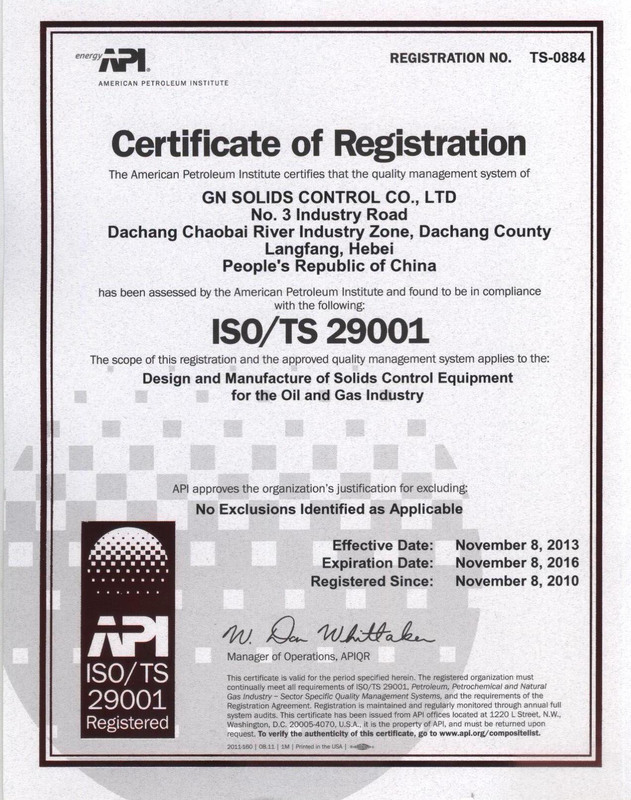 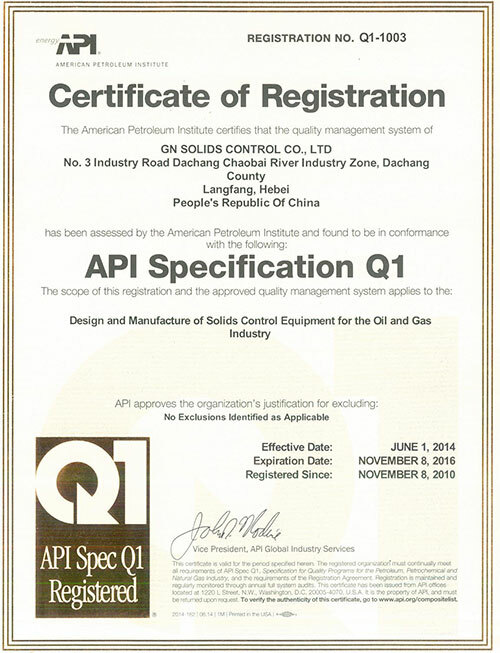 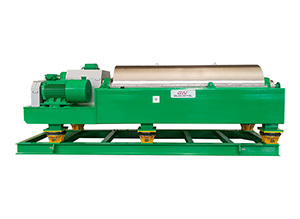 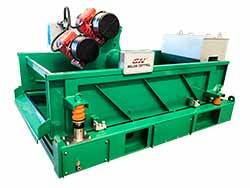 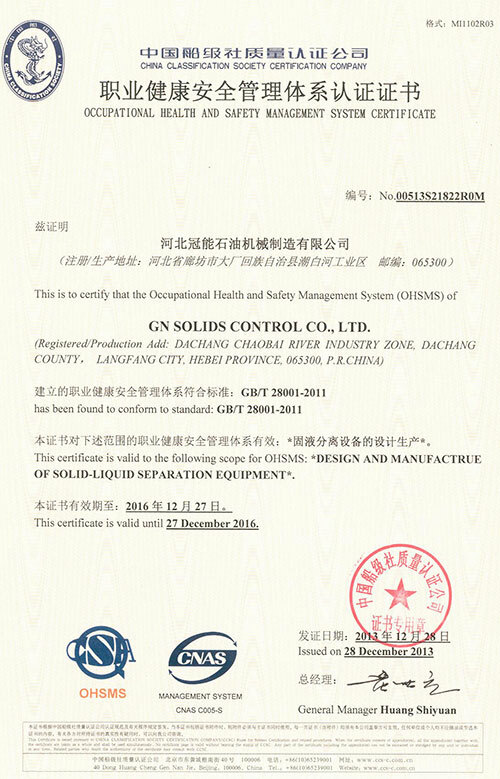 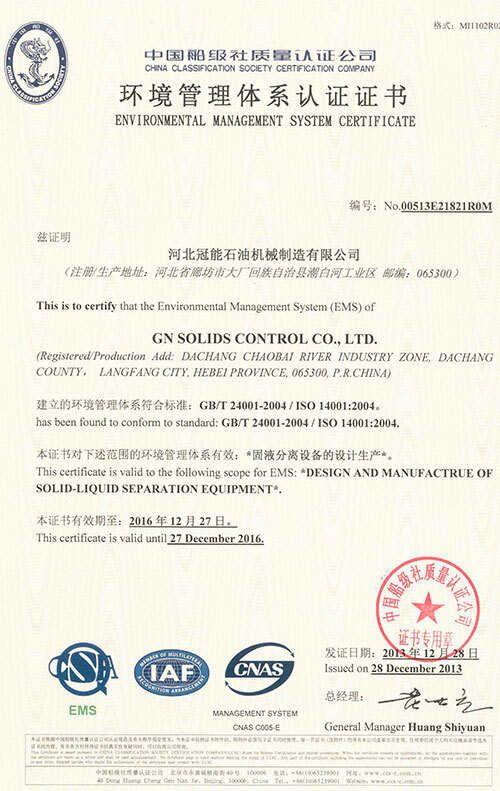 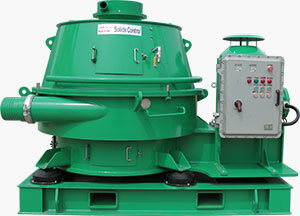 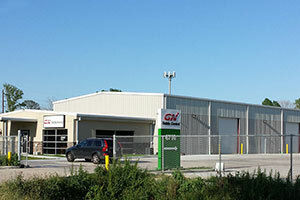 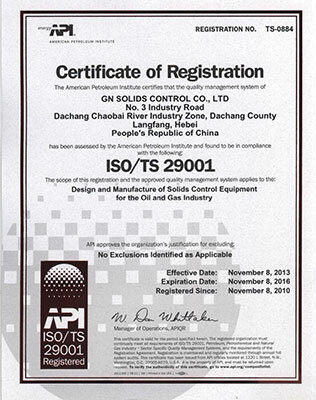 GN Solids America manufacturing base GN Solids Control is a API & ISO certified manufacturer specially for Solids Control equipments and systems. 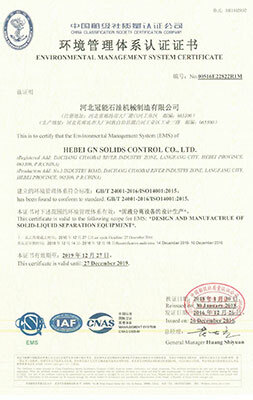 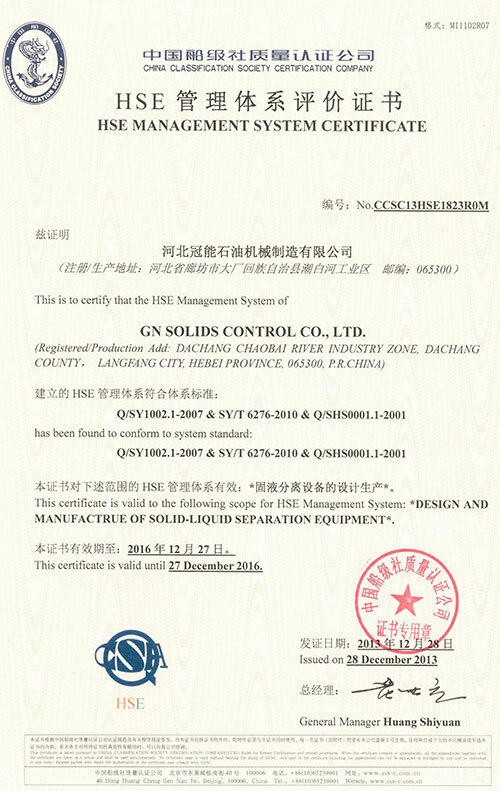 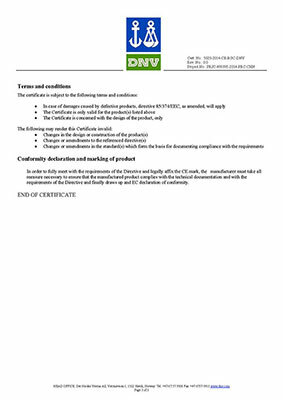 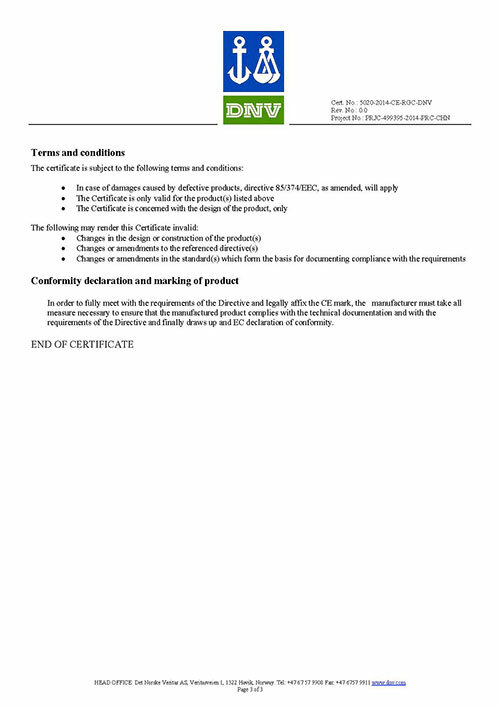 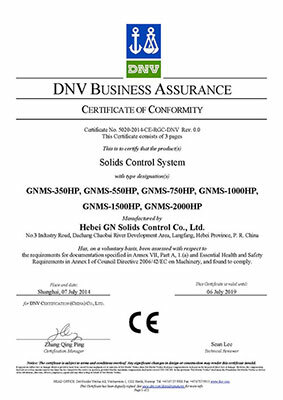 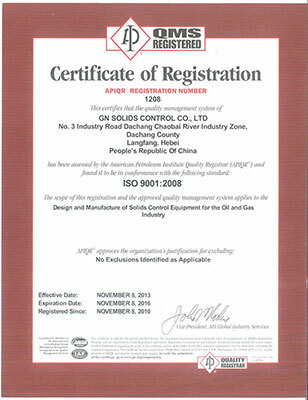 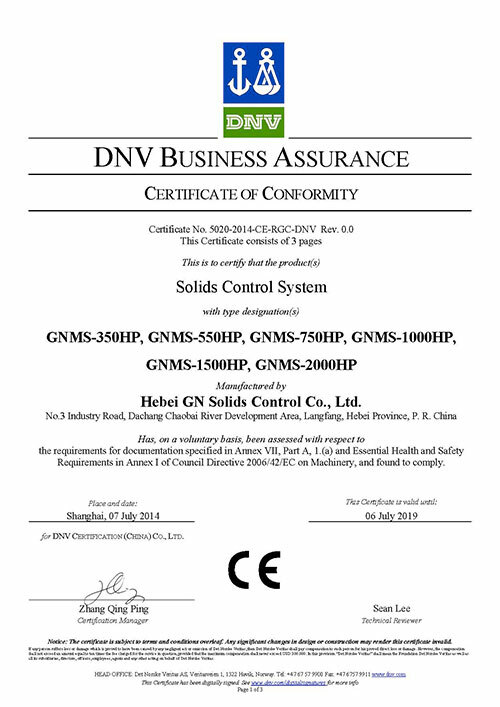 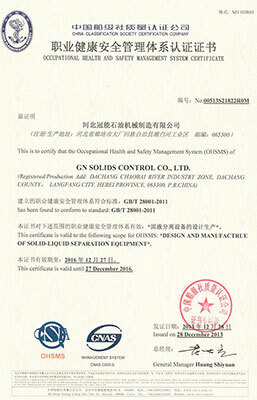 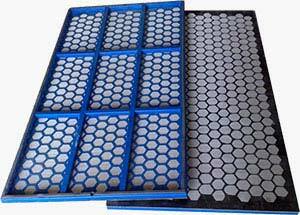 To ensure the HSE for our employee and customer, GN comply with HSE 140001, HSE 18001 regulations. 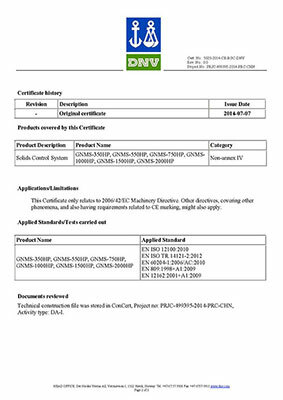 In order to fully comply with customers' requirement for high standard electrical parts, GN is also able to provide products comply with UL, CSA, ATEX, IEC Ex.,CE Regualations.